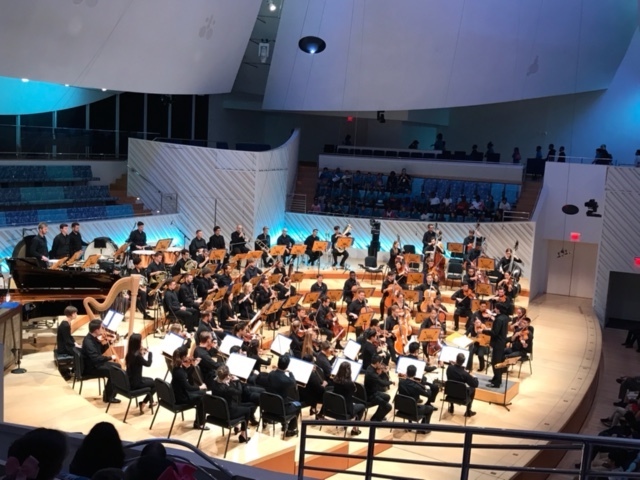 The CEA Music Makers and Senior Music Ensemble attended the New World Symphony Concert for Kids on November 5th. The NWS Fellows transported the audience to a galaxy far, far away in celebration of the 40th anniversary of George Lucas' Star Wars. Conductor Dean Whiteside lead famous themes for Yoda, Princess Leia and Darth Vader. 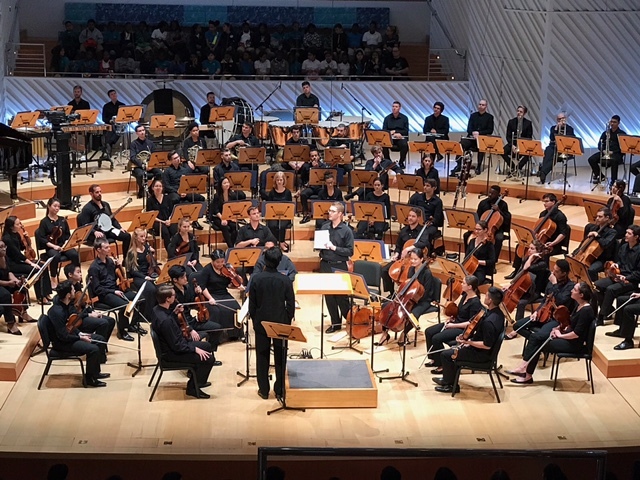 The storytelling continued with Sergei Prokofiev's musical version of feuding families from Shakespeare's classic and the march of Camille Saint-Saëns' French regiment. 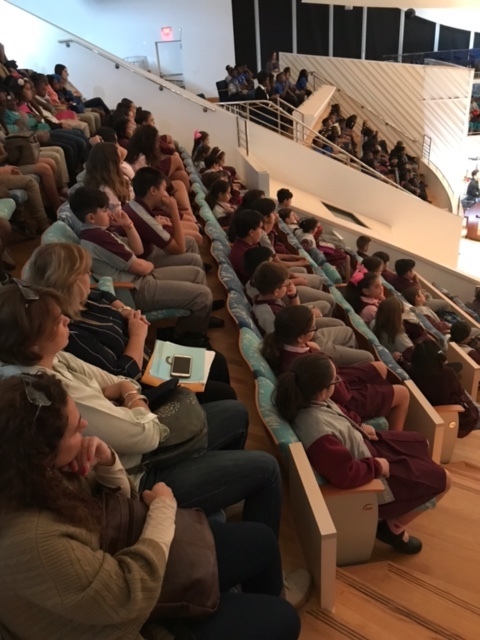 It was a wonderful experience for our musicians and a great introduction to orchestral music for our youngest MusicMakers.